Connect storage – a lot of it. Fast. USB-C is now becoming the standard for fast hard drives – USB 3.1/3.2. That theoretically allows for up to 2500 MB/s data access, and Apple says the iPad Pro will now work with 1 TB of storage. I’ve asked them for more clarification, but basically, yes, you can plug in big, fast storage and use it with your iPad, not limiting yourself to internal storage capacity. So that’s a revelation for pros, especially when using the iPad as an accessory to process video and photos and field recordings on the go. The post The new iPad Pro has a USB-C port – so what can it do, exactly? appeared first on CDM Create Digital Music. 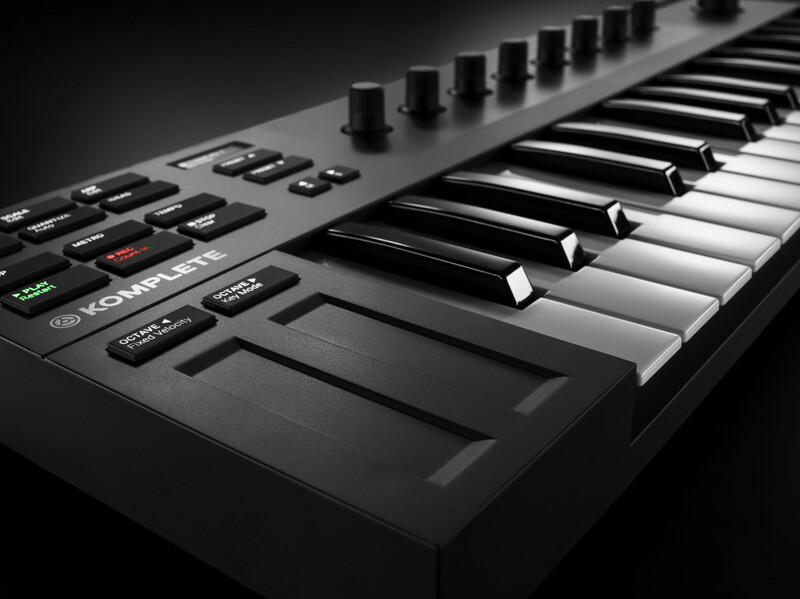 Taiwanese manufacturer Midiplus, normally known for perfectly reasonable and utilitarian low-price MIDI gear, has gone off the rails. As part of their “fancy” series, they’ve fashioned an audio interface as an mock eyeshadow palette, literally dubbed MIRROR. I feel obligated to write about this just to stop all the people sending it to me, so – against my better judgment, here we go. The ad copy and the way this is marketed? Sexist. The design? Yeah, I want one. So Midiplus, make up for the “designed specially for females” error here by sending me one to review for CDM. The absurdity of saying this product is “SPECIALLY DESIGNED FOR FEMALES” is self-evident; there’s no doubt this is horrific and offensive. But let’s not let the sheer sexism here distract us from just how weird this thing is. 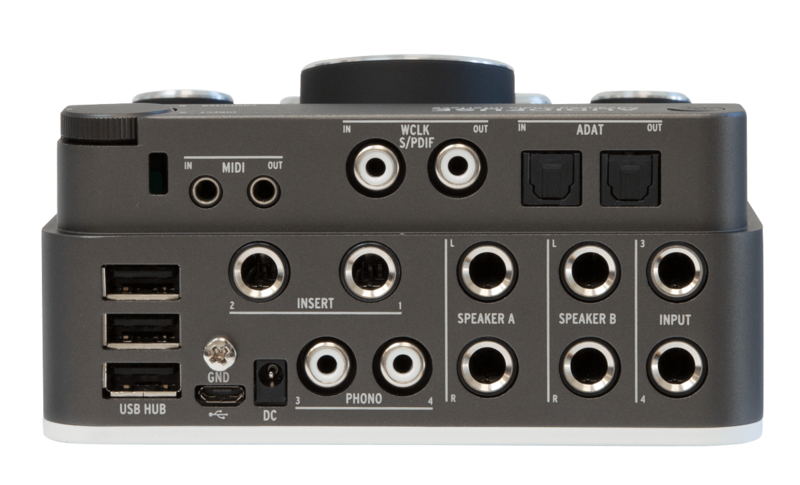 Under the hood, it’s a perfectly normal audio interface – it’s a 24-bit, 192kHz audio box with mic in (with preamp and phantom power), and two headphone outs (apparently independent). There’s also a guitar input and something labeled “phone” – which seems to just be a minijack in. No. And “for females”? Just… really, really, no. It’s the case itself that gets odd, along with the profoundly strange, broken English ad copy. 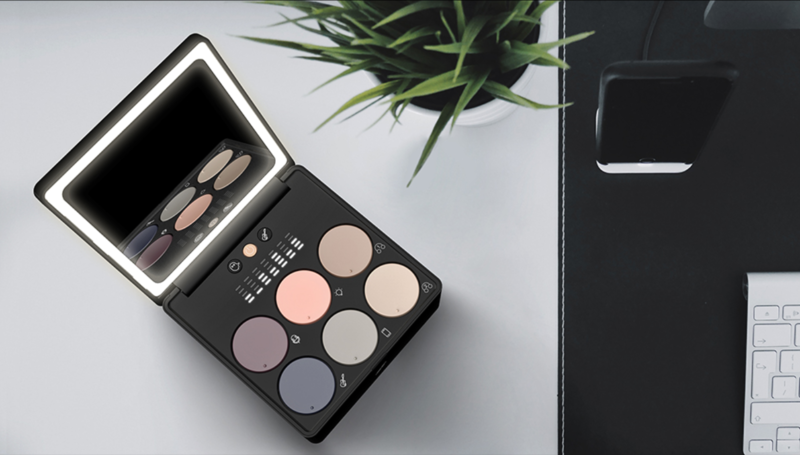 As a makeup kit, the device is sadly non functional: those are just dials in the shape of eyeshadow palettes, not actual eyeshadow. (Opportunity missed.) But the mirror at least works, flipping open and lit by an LED lamp (5500K, say the maker). But yes, be ready for more of this sort of weirdness from OEMs as manufacturing costs plummet and designers get … creative. At a recent Musikmesse there was a manufacturer hawking audio interfaces covered in fake fur, a pricey sequined backpack kit, and a sales guy dressed as a magician. The MIRROR isn’t along in the “fancy” line Midiplus are unleashing on us; there’s also a VINTAGE model. That one at least is absent the sexist ad copy, but crosses visual cues from a cassette tape, a practice amp, and a radio, and has some sort of live waveform display. Anyway, all this gets me thinking. See, I may have to respond to MIRROR by making my own CDM jetlag/tour emergency kit. Mirror and LED, yes. But I’m also imagining some cover up for the dark circles under my eyes, a bit of hair pomade, and a built-in USB hub with various Rekordbox-formatted USB sticks, plus a Raspberry Pi running a looper/effects unit so if my luggage gets lost I can still do a live PA set. I’m only half joking. I may have to actually make this thing. I’m slightly fatigued of being confused for an extra from The Walking Dead each time I travel more than two hours. So, with actual working makeup (which MIRROR lacks), my product will help me to LOOK AT THE BEAUTY ONE IN THE MIRROR. Oh, hi there. As for Midiplus, the only line that rings true is this one: “DISCARD THE COMMON THINKING FLOW.” Yeah, you did that. Mirror, mirror, on the wall, how did this misogynistic design trainwreck happen? 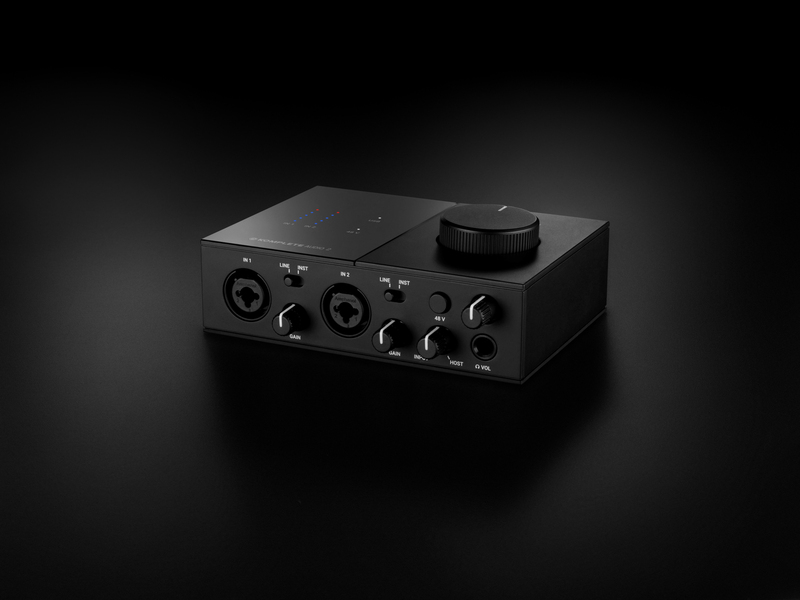 The post Bizarre, sexist MIDIPLUS audio interface mimics a makeup case appeared first on CDM Create Digital Music. MOTU’s interfaces are popular for their I/O configurations and reliability in common use cases. And they’ve always been one of the leaders when it comes to packing mixing functionality inside. But… having to access mixing features from desktop software is frankly a pain. You know the drill: you’re in your DAW. Now you switch over to some mixing app. Then you fumble around with your mouse trying to find what you need. You can’t adjust more than one fader at a time, because you can only mouse around to one at a time. Then you need to switch back to your DAW. In fact, half the time, it seems this ritual takes place because you’ve accidentally set some setting wrong in said mixing app and need to go back and fix it. So that’s why MOTU’s Touch Console is a very big deal. It isn’t the first remote-control touch app for music gear. But it fits a very popular set of audio interfaces in a very crucial set of use cases. Touch Console runs on iOS and Android smartphones and tablets, so you’ve likely already got gear it can use. 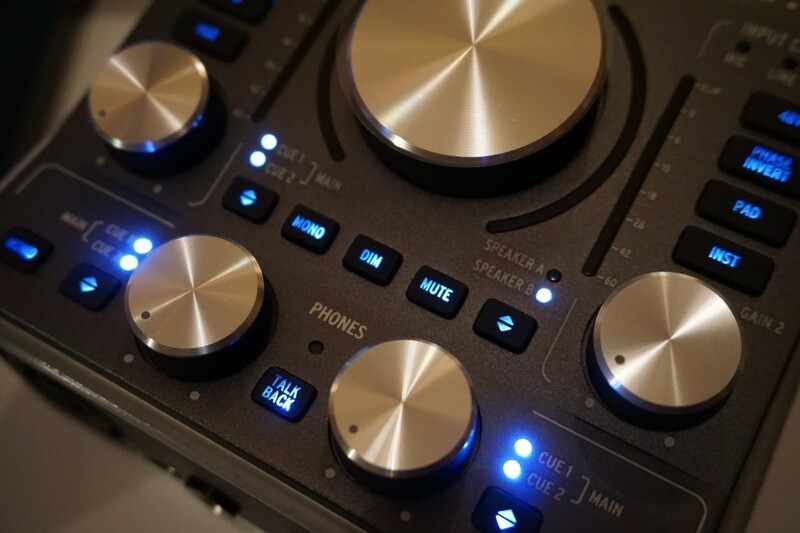 And it gives you access to the full 4-channel mixer in your interface. That means you effectively have a full mixing desk on the go wherever you can bring your MOTU box. 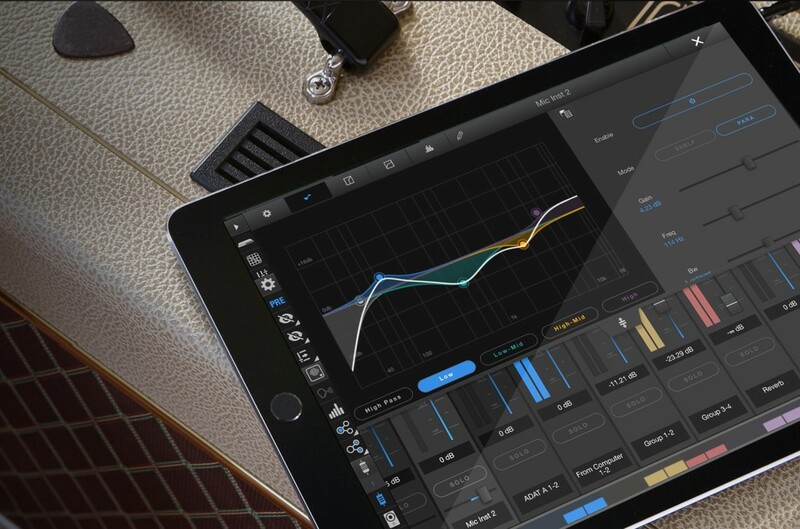 The post The mixing powers in MOTU audio interfaces are now on iOS, Android appeared first on CDM Create Digital Music. What’s impressive about Arturia’s AudioFuse is that they seem to have taken to heart a lot of the wishes of the mobile musician – and actually delivered. What the AudioFuse manages to pull off, and this isn’t easy, is maximizing flexibility in a variety of situations while still fitting into an enclosure small enough that you may always keep it in your backpack. 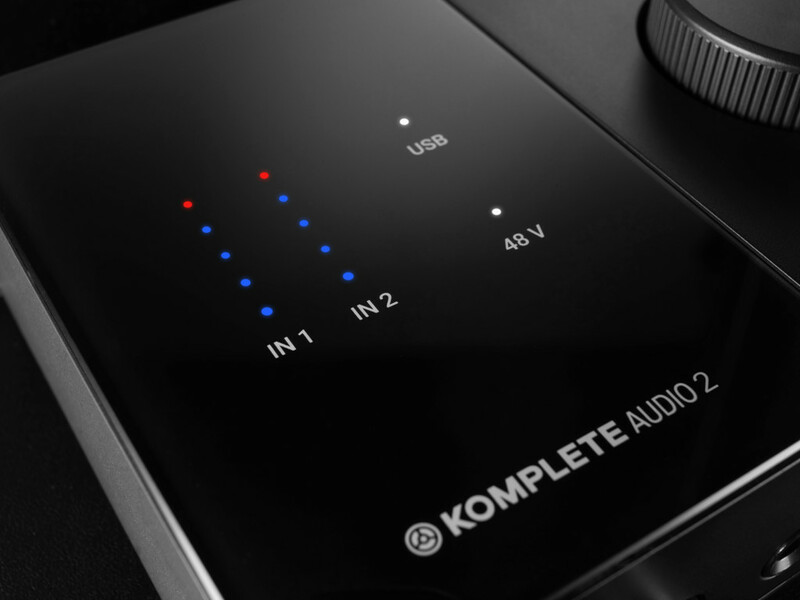 First, one feature that makes the AudioFuse essential to keep around is, it’s USB 2.0 class-compliant, driver free. With this amount of I/O, USB 2.0 makes this box far more flexible and compatible. Officially, that means Mac and Windows support that’s plug-and-play. But unofficially, that means Linux, Raspberry Pi, iOS, and Android, too. You will need Mac or Windows to run the AudioFuse Control Center for additional configuration options. But I’ve happily dual-booted to Linux on my PC and gotten great results from the box. And there’s enough onboard control that I didn’t feel stranded without the software control panel, even though it’s useful in some situations. Meanwhile, the AudioFuse remembers all of its settings after you disconnect from the control panel. You mileage may vary, but I got extremely reliable results with a 64 sample buffer size, which means well under 10 ms latency, on Mac, Windows, and Linux with a variety of tools. Remember that with latency the point isn’t just paper specs or whether the audio interface can run with a small buffer size; it’s whether you consistently remain without pops at that small buffer size. 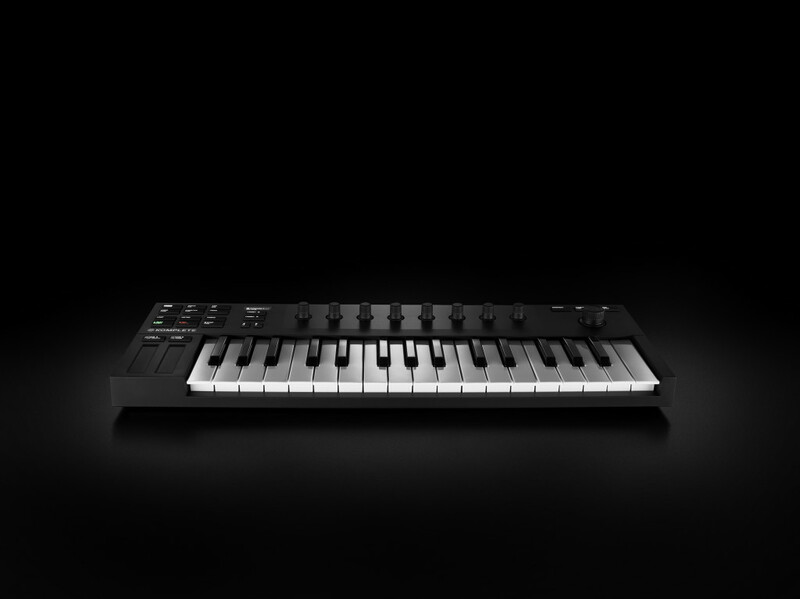 For me, the Arturia out-performed a number of USB devices laying around my studio. If you have a single OS environment, and you don’t mind installing drivers, you may well best the AudioFuse’s performance. And I would consider Thunderbolt/USB3 if you want to use more I/O than the AudioFuse has onboard. 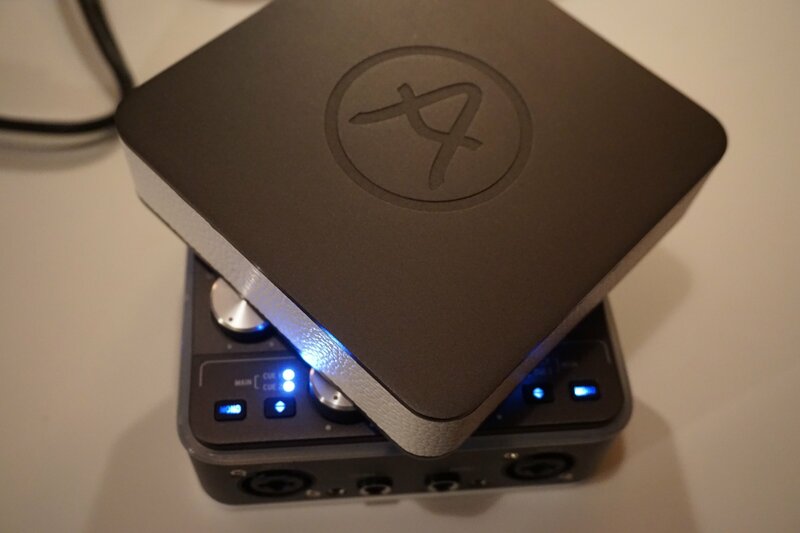 But I find there’s some comfort in knowing I’m traveling with an interface I can plug into a different computer without worrying about driver installation, and I like owning at least one box like the AudioFuse that can work outside just Mac and Windows. USB is via micro USB. That may sound fidgety, but structurally I’ve found these to be sound. The included cable has a second USB connection, but if you lose your cable, you can swap a phone cable – also critical, because it means again the interface will still function when you’re on the road and misplaced a cable or someone lifted it from you. Uh… not that those things ever happen. 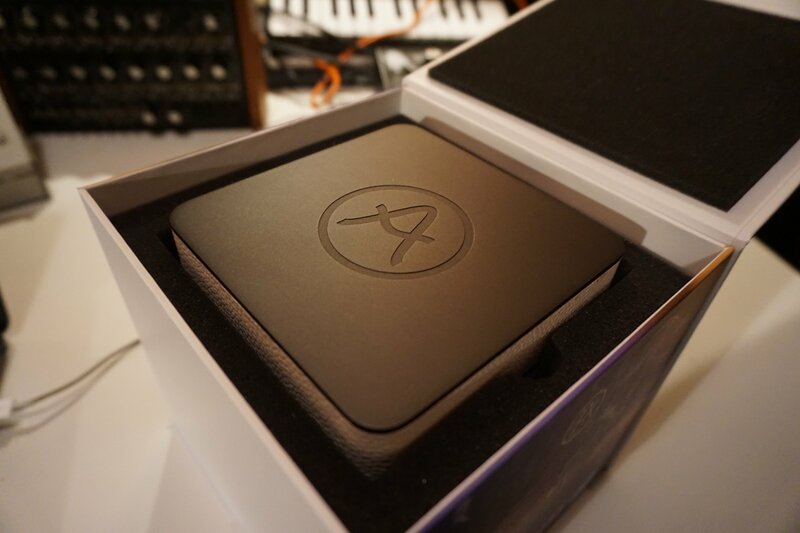 Arturia advertises their own, built-from-scratch mic pres. They certainly sounded transparent to me, and I appreciate that they get their own signal path. 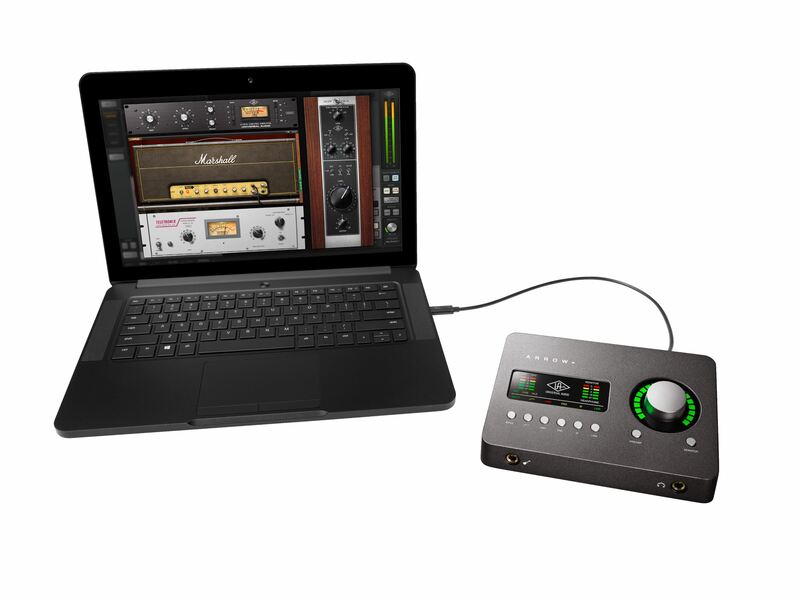 And you’ve got onboard 48V phantom power plus a multi-level pad and auto-impedance matching. Basically, you can more or less plug anything into this and forget about it. 24-bit 192kHz may sound like overkill, but then – quite literally, friends and I have lately got interested in recording ultrasonic birdsong and bat noises, so there’s that. I’m also a fan of the top panel. There’s a big knob, certainly reminiscent of interfaces from Universal Audio and others, plus dedicated meters for input and output and gain and phone knobs, plus shortcut keys and a cleverly-positioned dial for adjusting whether you monitor from the computer source or direct through the interface. I can be even less diplomatic than Sam and say, if you want an audio interface that doubles as a (sub)mixer, or if you want particular control over what goes to the monitor mix, forget the AudioFuse and go with something else. If you just want to quickly plug in some inputs and then reach one dial that’s either the computer or whatever input you’ve got, the AudioFuse makes sense. That is, if you literally aren’t thinking about what’s plugged in – and quite often in the heat of the moment onstage or on the road recording, you really aren’t – it’s great. Monitoring, like connectivity, are about instant plug and play. I don’t think there’s a right or wrong answer to that; I’d say what this box does is suit this particular use case. As a versatile all-around mobile interface, I love the AudioFuse. I’d still choose the Universal Audio Apollo Twin for audio quality, and the ability to add processing via UA’s effects without adding round-trip latency through the computer. I’d consider MOTU and RME for adding more I/O, too (especially if you don’t need or want the UAD effects), and certainly MOTU for its unique AV applications and mixer operation. Thunderbolt really does look like the future for more advanced applications. 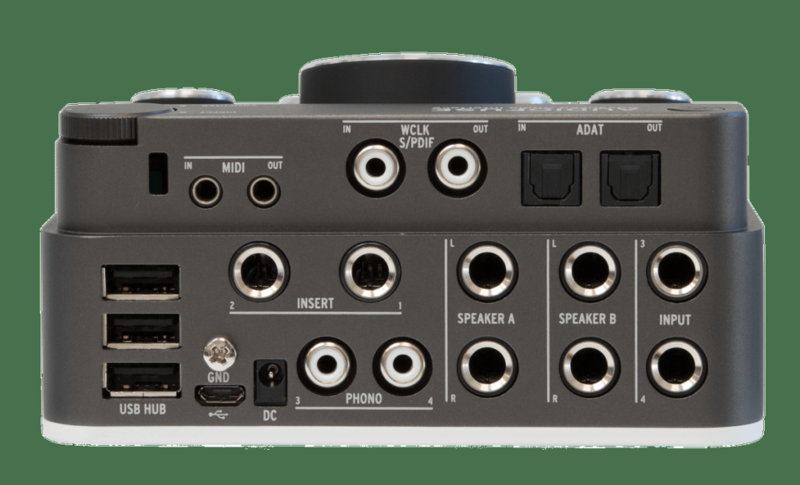 MOTU is worth an additional mention for being universally compatible with their 828es, which has both Thunderbolt and USB. And that’s the box you want if you find the AudioFuse appealing but want more I/O and real standalone mixing operation, plus better performance. But that also slightly misses the point. You wouldn’t throw an 828es into a backpack and take it with you everywhere. The AudioFuse, you would. And all musicians don’t always travel with road cases. And that’s why one size doesn’t really fit all. 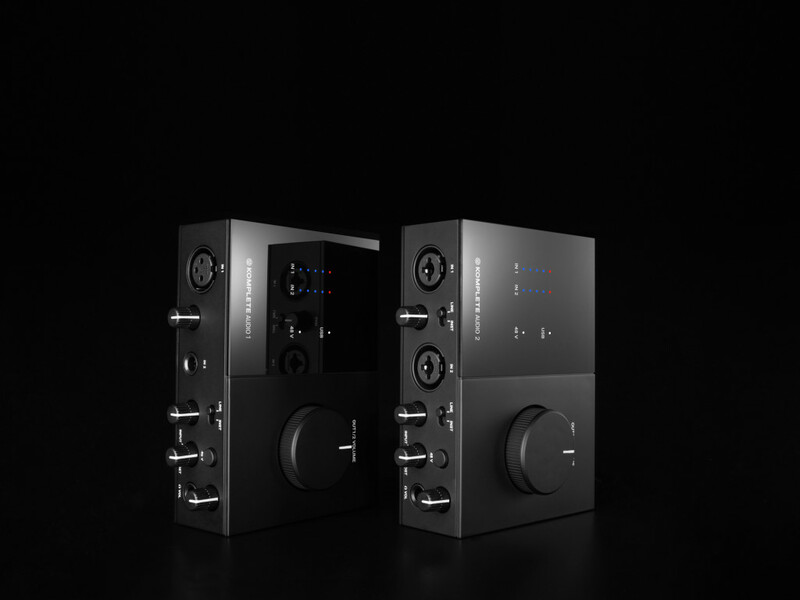 But for under $/EUR600, in a small size that does fit everywhere, the AudioFuse is worth a look. Now, note to Arturia – if this is a big hit, a micro edition might make sense. Or an expanded box that’s a rectangle rather than a square for a little more I/O. In the meantime, I’ve got to go pack my backpack and get a move on. 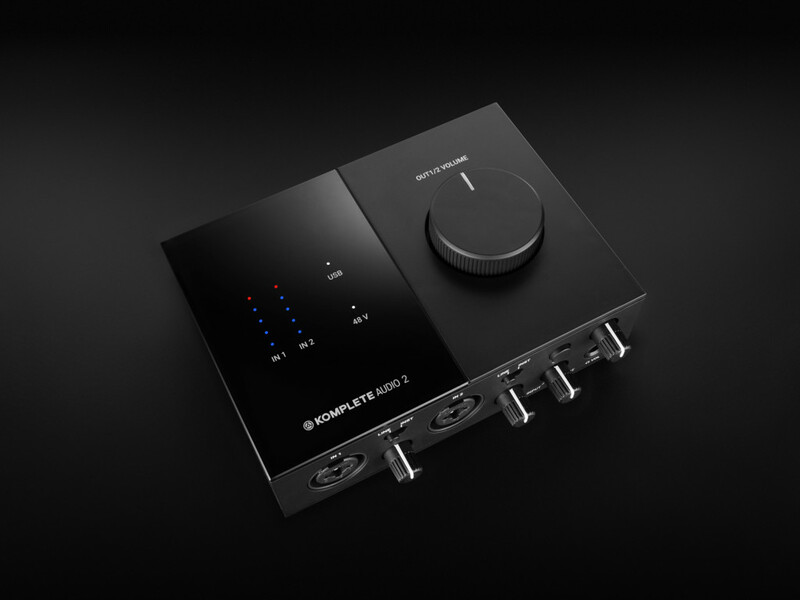 Got another audio interface you’re using? One you prefer? Let us know in comments. 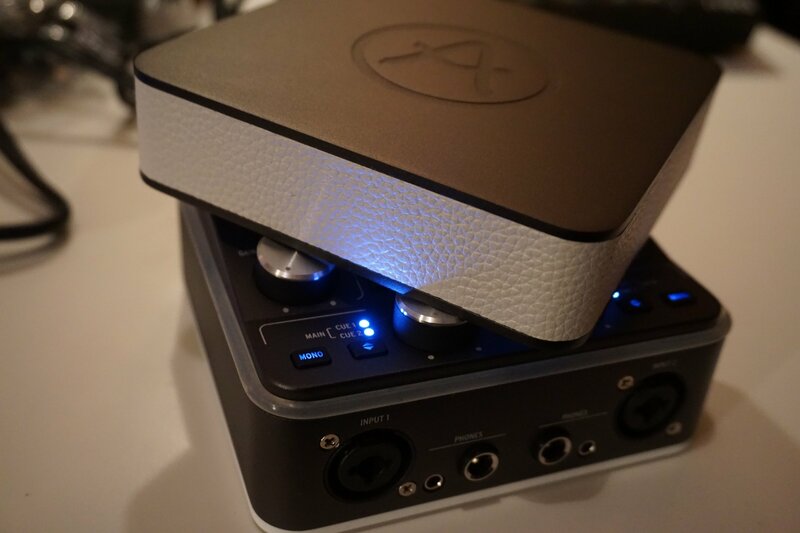 The post Arturia AudioFuse Review: the tiny square that packs nearly everything appeared first on CDM Create Digital Music. 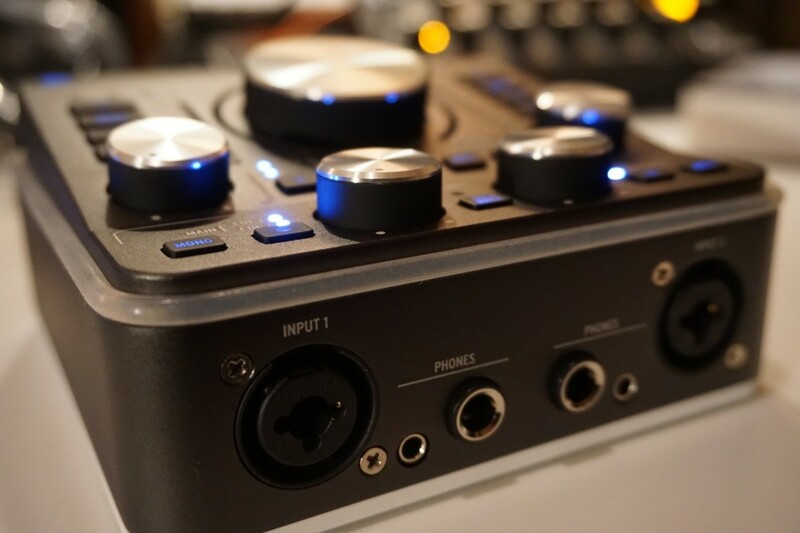 Here’s the thing: if someone asks you the age-old question “which audio interface should I buy,” it’s actually pretty hard not to mention Universal Audio. While the company may have gotten started selling pricey high-end DSP cards for their platform of vintage gear emulations and sound tools, starting with Apollo, they also happened to make one of the best audio interfaces. The Apollo line boasts high-end converters and audio circuitry and rock-solid performance. And it’s been steadily reaching more and more people, with the smaller Twin bringing the price down, and Windows support following Mac. The Apollo Twin is good enough, in fact, that you can almost recommend it just for its audio interface capabilities – not only as a gateway into the catalog of UAD studio effects and sound processors and the like. But the Apollo Twin still represents some outlay of cash. And it’s portable, but not quite throw-it-in-a-laptop portable – especially once you figure in that power brick. So, the Arrow starts to look really smart as an entry level device. Its estimated street is just US$499. It’s still 2×4 like the Apollo Twin – so you can have a separate monitor mix. And there are two mic preamps. Now, if you were just spending $500 on an interface alone, this might still not make sense. So then you have the value-add of the UAD DSP platform. While native processing is powerful these days – running VST and AU plug-ins and the like – it still means contending with some latency. So, you have to listen to the dry signal of your instrument or voice while you’re recording, and then add compressors and reverb and pitch correction and whatever else afterwards. UA’s ongoing argument is that they can deliver their signal processors with near-zero latency, thanks to their onboard DSP (the “UAD SOLO” is what they call it). The mic preamps feature Unison technology, which models gain structure on the hardware for more accurate emulation of studio tools. 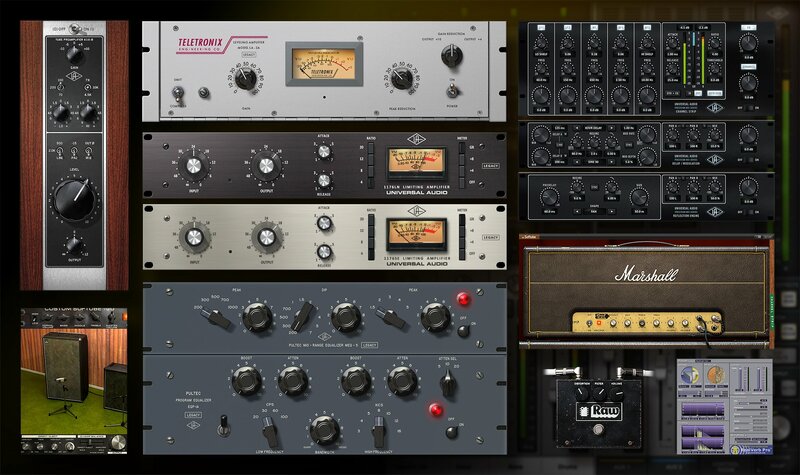 And you can take your vocals and guitars and synths and keyboards and everything else and add their library of effects as if you’ve got the actual gear there, without hearing a delay as you track. Those plug-ins don’t all come cheap, once you buy a lot of them. 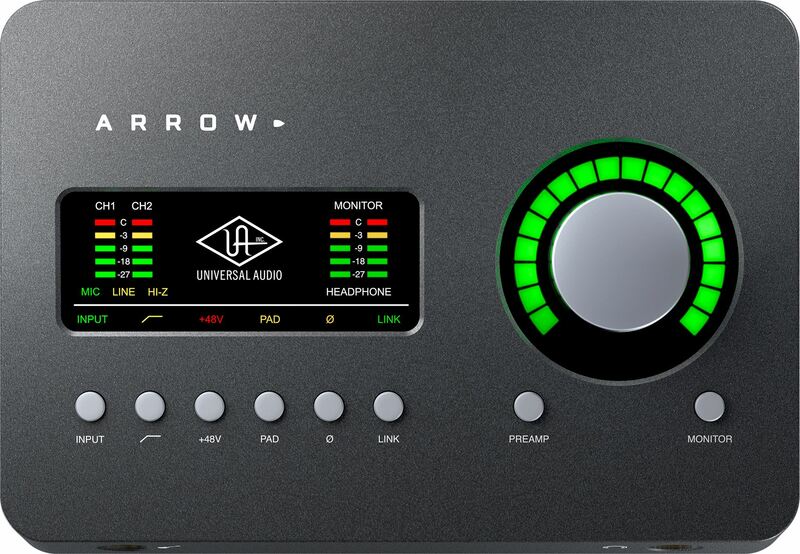 But the Arrow has newcomers to UAD in mind, bundling a full 14 full-featured “Realtime Analog Classics” in the box. Ah, remember the days of expensive hourly studio time? Meet the bundled analog gear – software UAD form. Really, the only catch is that the Arrow has just one UAD SOLO processor. That means you can’t layer on a whole lot of those UAD effects at once – you’re limited by available processing power. I like the form factor of the Arrow enough that I hope UA will offer a DUO version with two DSP cores – my experience has been that on the Apollo Duo that’s more than enough horsepower for solo musician/producer needs. The single core, though, I suspect will feel a bit cramped for UAD addicts. (Those Legacy models in turn will be lighter on the SOLO, so there’s a certain wisdom to their inclusion.) Oh, and one other niggle – that extra x2 out is only on the stereo headphone jack, though – it’s missing the Twin’s separate rear channel jacks, useful for spatialization or other external outputs. As a live device, though, and as an entry point to UAD, this one looks like a winner. UA keep iterating on their accessibility, and this one is sure to be a big breakthrough. That real-time functionality and library of plug-ins also makes it more fun to buy than competing audio interfaces, which only act as, you know, audio interfaces. Arrow is shipping now. I’ll try to get one in to review. 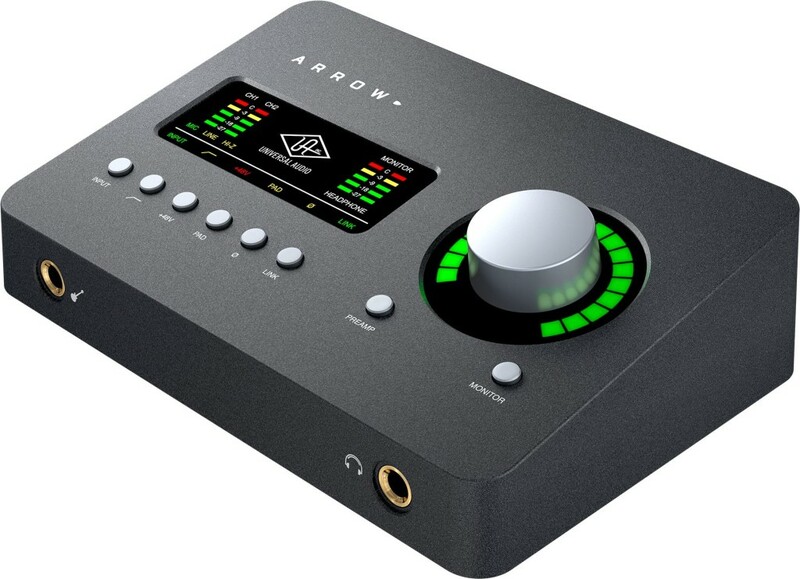 The post UAD for everybody: Arrow sound box is Thunderbolt, PC or Mac, $499 appeared first on CDM Create Digital Music.